Growing up in a mill town in Rhode Island, in a household that didn't foster the love of literature, Hood nonetheless learned to channel her imagination and curiosity by devouring The Bell Jar, Marjorie Morningstar, The Harrad Experiment, and other works. These titles introduced her to topics that could not be discussed at home: desire, fear, sexuality, and madness. Later, Johnny Got His Gun and The Grapes of Wrath influenced her political thinking as the Vietnam War became news; Dr. Zhivago and Les Miserables stoked her ambition to travel the world. 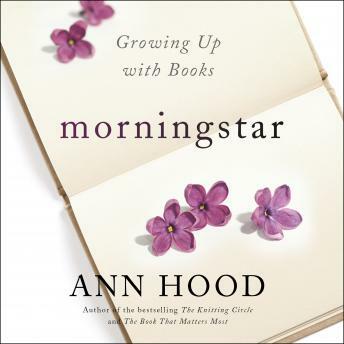 With characteristic insight and charm, Hood showcases the ways in which books gave her life and can transform-even save-our own.